The Standing Stone: Lough Gur, Lime Kiln, Co. Limerick. 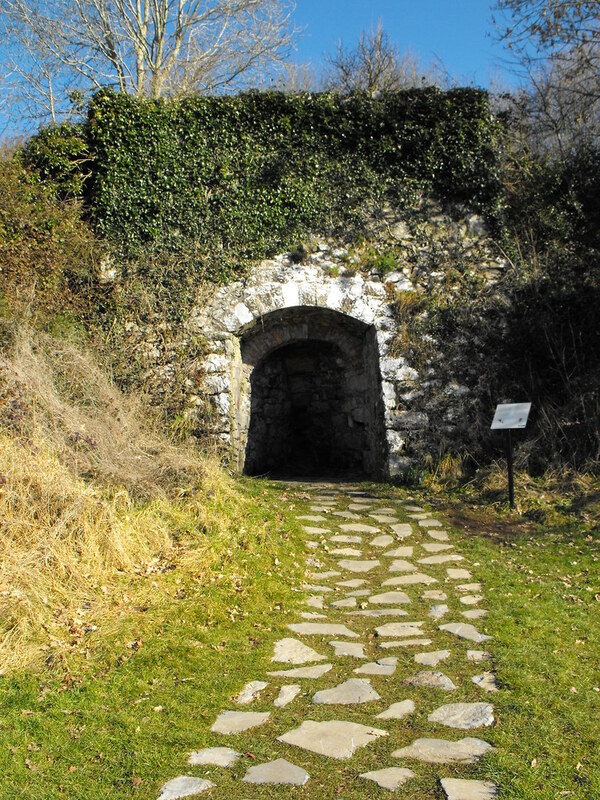 Lough Gur, Lime Kiln, Co. Limerick. Location – Located near the visitors centre on the shores of Lough Gur. It is signposted. 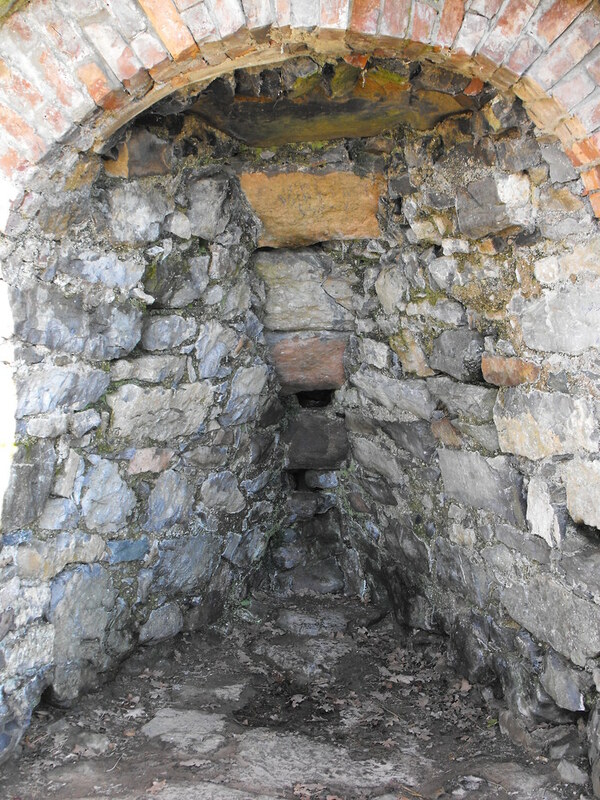 Description and History – This lime kiln is remarkably intact, although some restoration work seems to have been done on it. 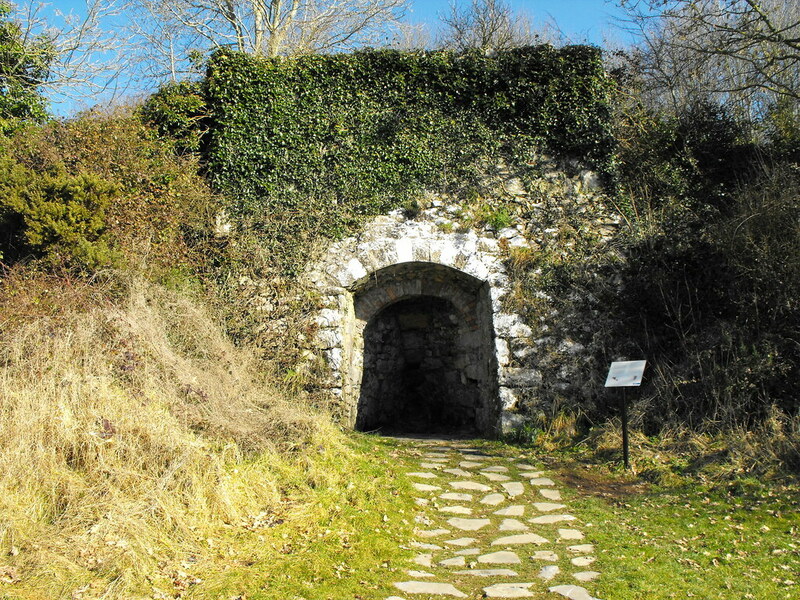 Lime kilns were introduced by Elizabethan settlers in the 16th century although examples like this one usually date to the 18th century. 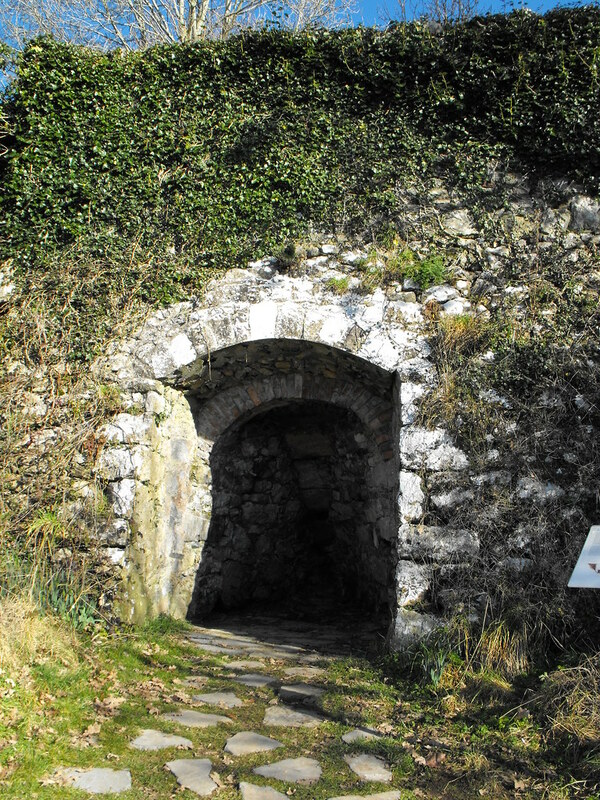 It was good to see this example so I could get an idea of what the lime kiln at Srahanboy in Laois looked like. Worth a look if you are at Lough Gur. Difficulty – Really easy to find and look at. For more lime kilns, click here.